It is no secret that I love to photo shoot, especially when it comes to styling and putting my own concept to an idea. It is also no secret that I am a summer girl, for which anyone who knows me, knows this. I have known Lauren for a year or so now, and have wanted to create a reason to shoot with her since I met her. She is a beautiful young student, and a brilliant mind, as well as a stunning young lady, full of integrity, with the world ahead of her. When I first met Lauren, she was a radiant blonde, and when she arrived on my door steep to try on wardrobe she had replaced her pretty blonde head of hair to a beautiful head of red locks. I was pleasantly surprised when I opened the door! Everyone knows that redheads are a dream to shoot. I could of never imagined her with red hair but seriously, WOW! It was wickedly gorgeous. 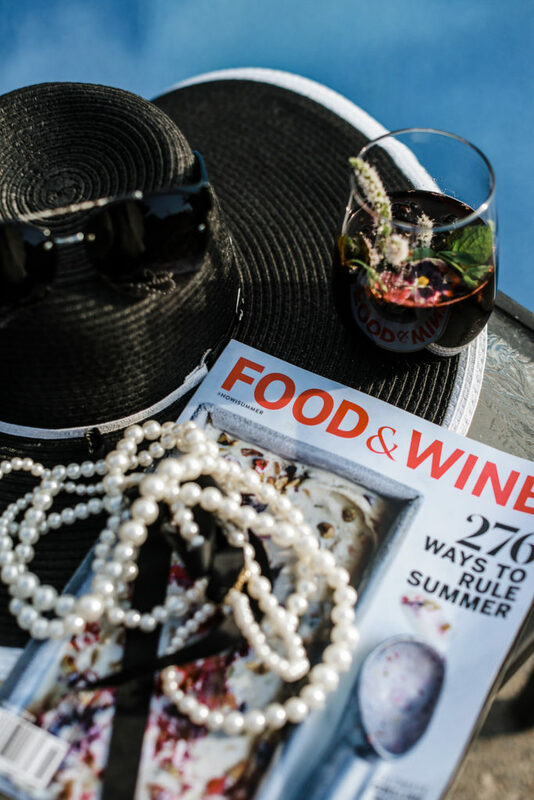 My ideas for this shoot were simply to bring in the heat of the summer, a pool, and a few cool poolside refreshments, along with a sort of shall we say, Voguesque look to it all. Is Voguesque a word, I am not sure, but it is now. Lauren would be the perfect model for this, especially with her new color. I also wanted to bring in an evening sort of look, or a wedding inspiration shall we say, as well. Katy, my beautiful Belle assistant, offered up her own pool and we were in business. I had also hope that these images would help to build Lauren’s modeling portfolio as well, because, she is seriously amazing as this modeling thing! These are the sizzling images that came as a result, and I for one could not be more happy with them! Good-Bye you big beautiful warm summer days! I am in mourning for you once again already!